Dynamic, professional and an efficient business woman, Anik has an IMBA from the Schulich School of Business in Toronto (York University) as well as a B.A. in foreign languages from Bishop's University. With her education and skills she will represent you with professionalism for your real estate transactions. Anik commenced her professional career as a real estate broker. Since 2010 she has returned back into real estate after having gained over 15 years of experience in marketing and project management. "Would you like to sell your property for the best price and under the best conditions? I can offer you a winning solution!" With Anik Mercure, you will get unparalleled visibility for your property – on the Internet – availability, a varying skill set and precious advice on negotiating and evaluating, as well as a personalized service that will far exceed your expectations. My goal is to maximize the sale price of your property by preparing a market plan and creating a healthy competition between all potential buyers. Listen to your needs and understand your objectives. Come up with a plan for placing your property on the market. Offer you practical tips for the valuation of your home. Establish the market value of your home. Caravan: your property will be shown in caravan to all the agents in the affected sector. 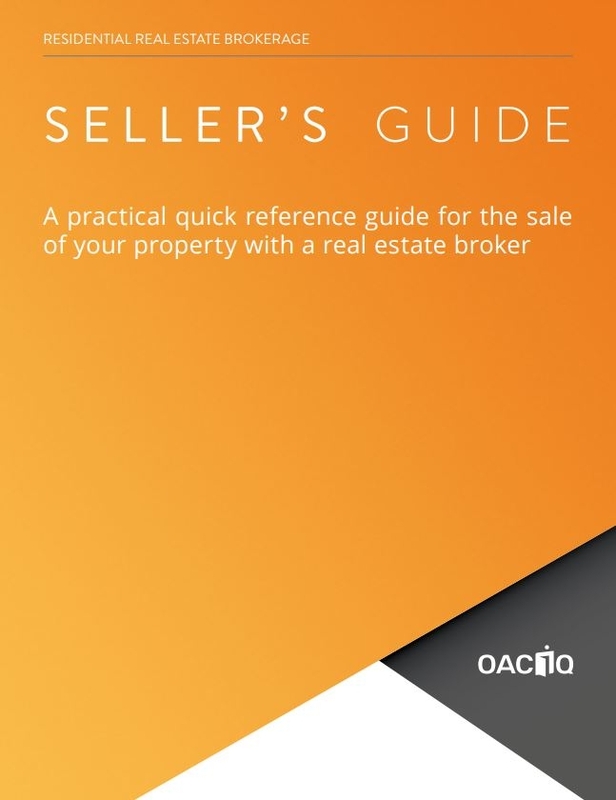 The organisme d'autoréglementation du courtage immobilier du Québec (OACIQ) has produced this booklet to guide you in selling your property. The booklet covers the main steps to be completed before, during and after the sale of your home. Selling a property requires a lot of technical knowledge. 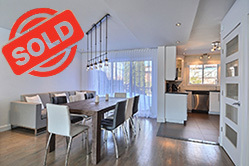 This is why we recommend that you use the services of a real estate brokerage professional, who will make sure that all the steps required to sell your property are properly completed. By going through a real estate broker, you will also benefit from the protection mechanisms available to consumers.